Online interviews are becoming more common through software like Skype and Google Talk. 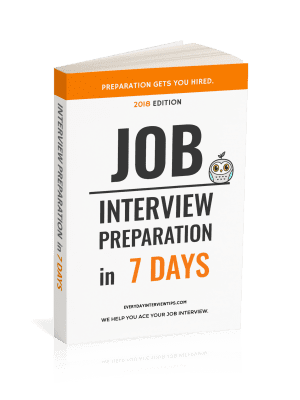 These Video interviews reduce the need for travel, and are a great way to interview on a busy schedule. At least an hour before the interview, turn off anything that uses your internet and restart your computer. Make sure that you have nothing bogging down your internet connection. By restarting your computer, you also reduce the likelihood of programs slowing your webcam, and restarting the internet tends to improve internet speed. Get your computer ready in a space that looks good on screen. Make sure there is good lighting, and that there is nothing embarrassing around. You may want to make sure it’s a place free of noises and people. If you can, consider putting your pet in a crate somewhere so that they don’t interrupt, and remember to take anything personal (like photos of your kids or a cross) away from the screen. Make sure everything is working. Your Skype works, your computer works, your battery works, and your internet works. Take no chances. Test as much as possible. It’s important to be as sure as possible that you’re ready to make a good impression. Make sure that you also practice being in front of the camera for an interview. It’s a different experience. Practice sitting up straight, speaking confidently, and more. Remember, even though you’re not in front of the other person, they can still sense your body language and your voice. You should be confident, relaxed, and show that you’re ready for the position. There is a secret advantage to a video interview as well. If you’re feeling really brave, you can also create a cheat sheet that you strategically place in eye sight that you use to make sure you highlight the best qualities you have. If you do this, remember to practice using it. Hold mock interviews with a friend and see if they notice that you’re looking at it. You’ll want to make absolutely sure that it doesn’t appear you’re reading off a script. 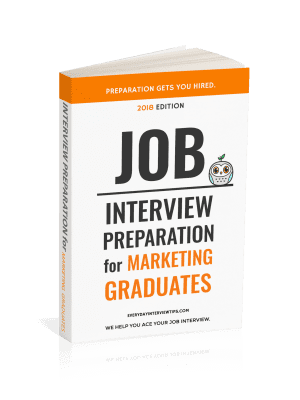 You may never have to go through a video interview, but they do exist and they are becoming more and more common now that technology has advanced. If you’re asked to do a video or Skype interview, the above tips can help ensure you’re able to ace it.